Travel kits are always handy to have in the stash, as you never know when you're going to need to take your skincare regime in transit with you. 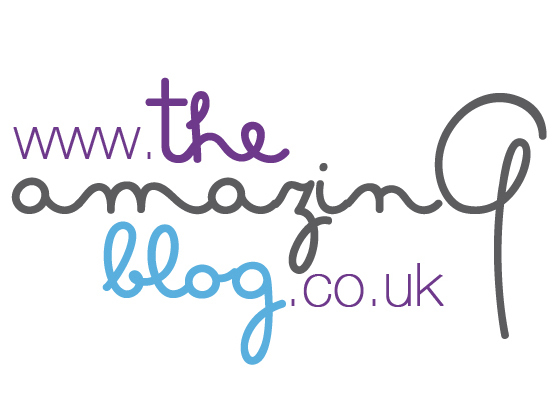 For all the men out there, don't think The Amazing Blog has forgotten about you. We fully appreciate that men need to keep their regime going, even while travelling. That's why Regentiv's Male Exclusive Travel Set is on our radar and now on yours. Regentiv works alongside leading Harley Street Skin Specialists to combine science with nature. The result is unique formulas with highly effective and active ingredients. Their products are cruelty-free and paraben free, which is always an added plus. Regentiv has created a skincare travel set of their Male Exclusive skincare range which includes their Deep Cleansing Wash, Vitalising Freshener, Specialist Serum With Retinol and Oxygenating Moisturiser With Vitamin E. Together they tackle tired, dull and dry complexions, lines and wrinkles, blocked pores, acne, skin irritations and uneven pigmentation. This little set is perfect as a gift, to sample the range or for travel. The Deep Cleansing Wash exfoliates and cleanses the pores with fine natural grains. This is ideal for sloughing away dead skin for fresh and smooth skin. The Vitalising Freshener further works to exfoliate the skin of impurities, while also refining open pores for clarity and tone. To help reduce the signs of ageing, such as fine lines, wrinkles, uneven pigmentation and puffiness, apply the Specialist Serum. This serum also works wonders to soothe the skin post-shave, helping to prevent shaving rashes and blocked follicles. If you suffer from acne scarring, the serum also helps to diminish old marks. Finish the regime off with the Oxygenating Moisturiser to quench the skin and give it some life, preventing any tightness that can happen after using exfoliators and toners. The moisturiser has a bonus SPF15, which is always important! Purchase the Male Exclusive Travel Set here for £59.95.